Prise de Tahure is now available for all Battlefield™ 1 players. 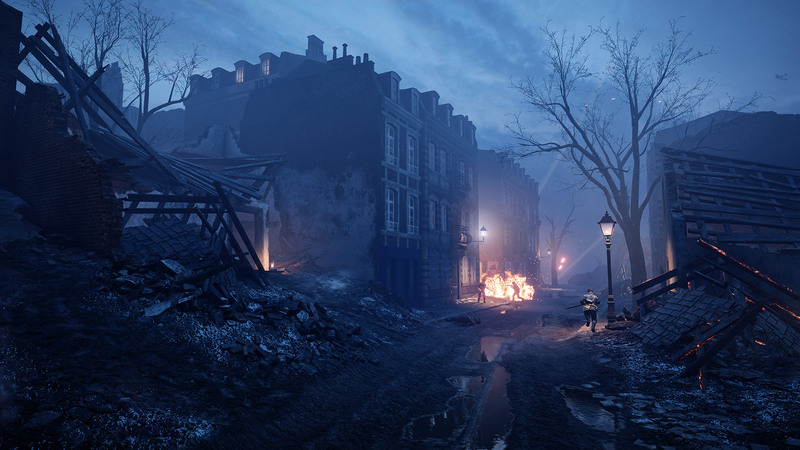 This map had been released as a bonus map and the second nighttime map of the first expansion, Battlefield 1 They Shall Not Pass. 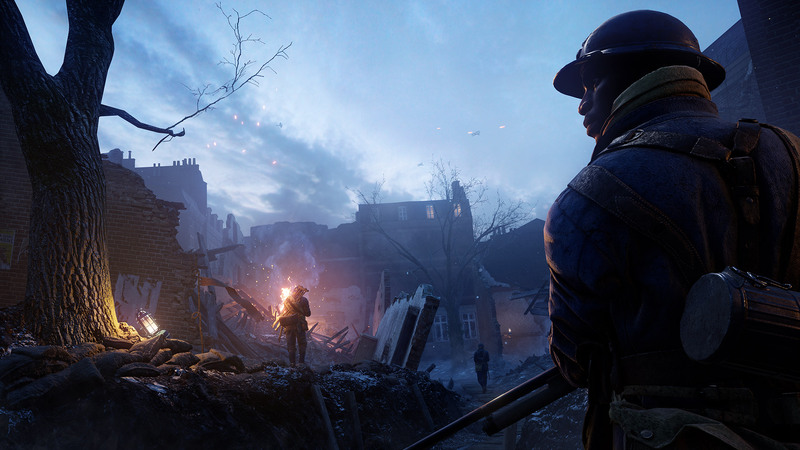 Set in the Butte-de-Tahure region, the map features a city setting that’s been devastated by artillery and war between German and French troops. In Prise de Tahure, the alleyways create dangerous access routes that can make for difficult night-time battles. While escaping a firefight can be just as simple as rounding a corner, stumbling into one can be even easier. Even experienced players can get a little lost in this sprawling, urban maze. Battle through the frigid Tahure streets and play Prise de Tahure today. For more info, check out Prise de Tahure: All You Need to Know.